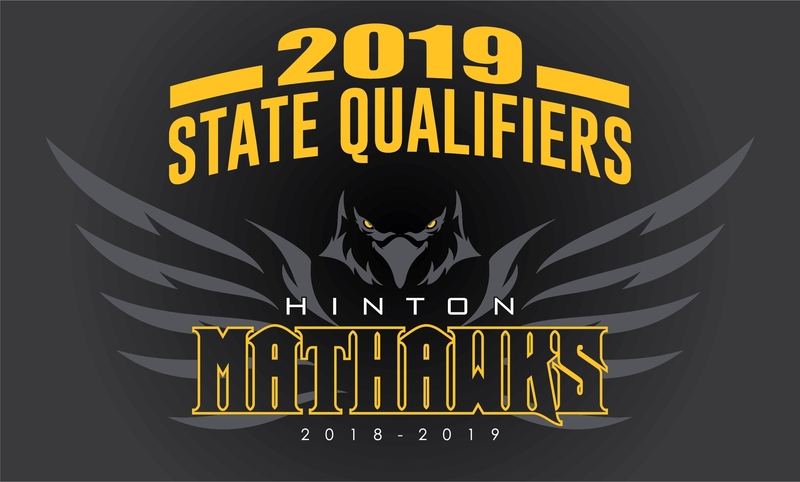 Show your Hinton Mathawks pride with these state shirts! Web store will be open until 11:59 p.m. Sunday, February 10, 2019. Please pick LOCAL PICK UP when you check out for your order to be delivered directly to wrestling practice. If you choose the $8.99 shipping option your order will be ship directly to your home. If you have any questions please call Lisa Whitehead at 712-546-4911 or email Lisa at lisa@getbranded360.com. Back is subject to change if revisions are needed. We have added Anita Gant to the back and corrected the spelling of Brogan Lake.